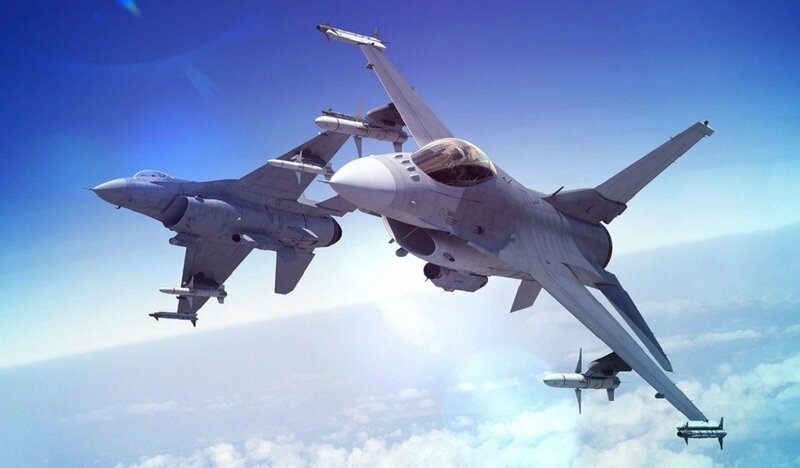 SOFIA, Bulgaria (BulgarianMilitary.com) – Тoday, after holding a heated debates, Bulgaria’s Parliament, in the end, approved the government’s proposal to start negotiations with the U.S. on the purchase of new F-16V Block 70 fighters as well as the future contract to deviate from the Bulgarian requirements. The cabinet’s proposal was voted today as the first item on the agenda, and it was adopted with the key support of MRF MPs, after the parliamentary groups of BSP and PP Volya, Ataka and NFSB voted against, learned BulgarianMilitary.com. This allows the negotiations between the Bulgarian Government and the U.S. on the purchase of the aircraft to be more flexible. The Defence Minister Krasimir Karakachanov explained that if they are unsuccessful, talks with Sweden on Gripen fighters, will be held. Yesterday, it became clear that the government’s proposal has been approved by the parliamentary committees on Defence and Budget and Finance. The Defence Committee meeting was closed despite the BSP’s request to postpone it. BSP MPs stated they were not familiar with all the documents related to the preparation of the project. In addition to the start of negotiations with the U.S., the Cabinet proposes the future contract to “deviate” from the Bulgaria’s current requirements, which has lead to a lot of criticism. So far, the estimated cost is up to BGN 1.8 billion (with VAT), but the U.S. bid exceeds it. There is also a requirement, for the first fighters to be delivered within two years after the contract conclusion, which the U.S. company cannot meet for now. By passing the government’s proposal, the Parliament provides, except a cost increase, and an opportunity for the first F-16s to be delivered later than 2 years after the signing the deal. One of the issues possible for discussion during the negotiations is a new payment scheme. Bulgaria insists on a long-term payment scheme, but it is possible with a sanction by the Ministry of Finance, to pay the fighters in a shorter period of time. The Defence Minister commented that he expects the procedure to be completed and a contract to be signed within the period of 3-4 months, although the practice shows that such inter-state negotiations continue longer. He noted that there was no such a procedure under which a military contract between two governments could be appealed in international institutions and courts. The first meeting in the negotiation process will be held between Bulgaria’s Defence Minister and the U.S. Secretary of Defence in mid-February, in Brussels.